With all the buildings and establishments (not to mention the traffic!) right now, it's kind of hard to imagine how Manila was back in the day. 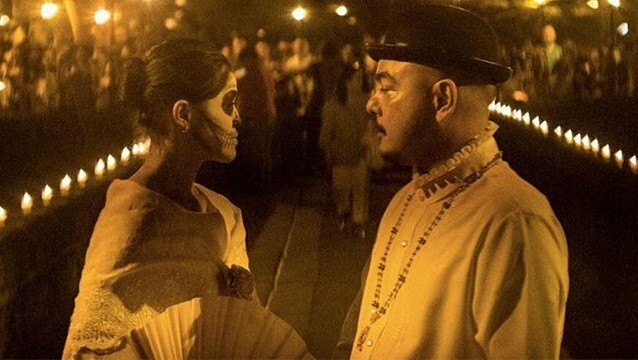 Fortunately, VivaManila and Carlos Celdran will give everyone a glimpse of the city's past at Manila Transitio 1945 on February 26, 2 p.m., starting at Baluarte San Diego.